Young Emil as H.R. 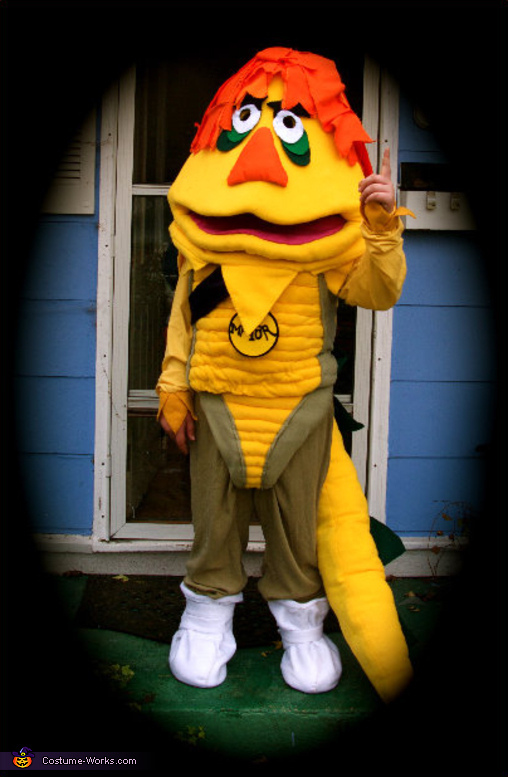 Pufnstuff, Mayor of Living Island. Mom, Cheryl, says everything (aside from the pants and yellow shirt) is hand sewn. From the chicken wire right out to the felt skin, Cheryl says that making this Costume was a labor of love. Thanks for the beautiful entry. This homemade costume for boys entered our 2009 Halloween Costume Contest.